Palm Strings Quartet will perform along side dancers from the Ravelle Dance Academy. Last bits of Holiday Goodness! The Crazy Concerto Season gears up! 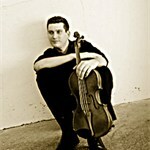 Christmas 2010, the last weekend of concerts! 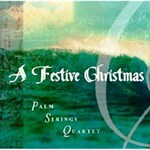 Become a fan of Palm Strings Quartet to hear about new music, videos, event info & special offers.